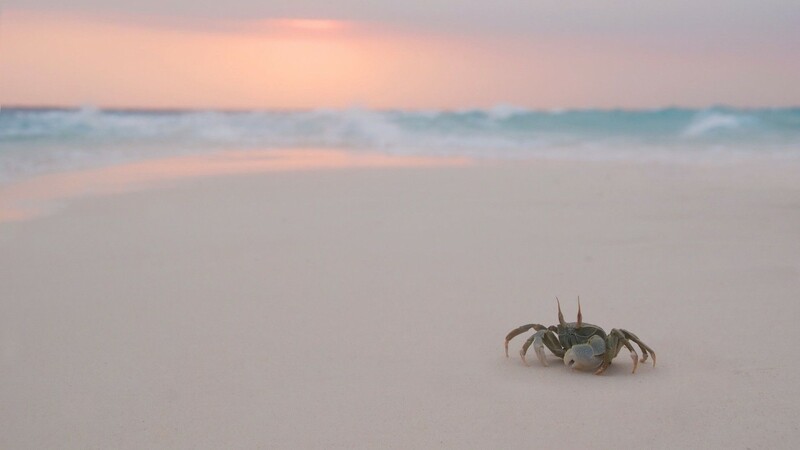 Download Crab Beach Evening Wallpaper from the Category Animals below with resolution. If is not your screen resolution you may use the editor to resize it to the resolution that will fit perfectly to your desktop, moreover you can add lots of stunning effects to this wallpaper before downloading it. Take a look at our blog to learn more on how to resize, crop and add effects to any of our wallpapers.